Our Moving and Storage Service Florida Team Are Among The Most Trusted! An Expert Florida Moving and Storage Company! With our expert Florida moving and storage company, you are guaranteed that your products will be safe, secure, and in a trusted place of storage. With that in mind, we are eager to share with you our many quality storage space and the companies we have partnered with to make the process easy for you. Are you moving across the state and need overnight storage? We can help you find the ideal storage location for you. In any case, whether you need local storage, short-term storage, or long-term storage, we offer a variety of packaged to make the process simple for you. 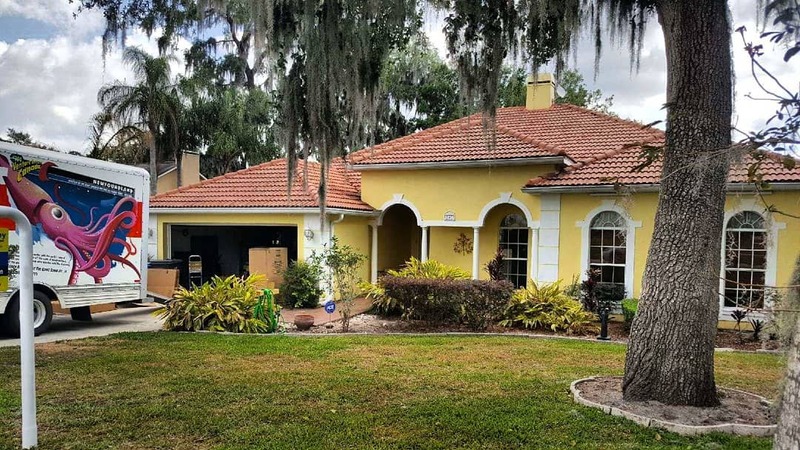 Trust your quality Florida Moving and Storage Service provider and we will make the process happen easily and effortlessly. We are here to not only make the process simple, but for you to feel secure through it all. 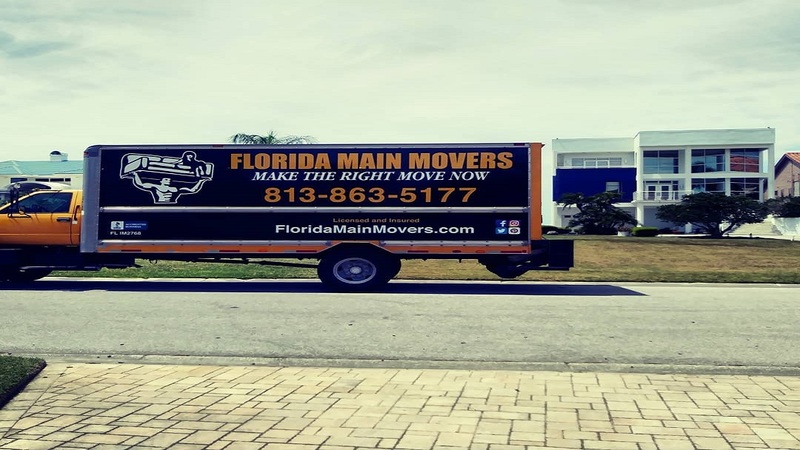 Moving can be quiet difficult, and with Florida Main Movers your moving and storage Florida team is here for you! With our short-term storage options, you can expect your items to be safe and secure for the length and period that you choose. With that said, contact us today to get to know our quality and valuable services when it comes to storage. You let us know how much stuff you have, we find the ideal space, location, and the size of the storage container. If you need long-term storage due to an emergency or simply want to take a vacation before your next big move, we can aid during your transition. 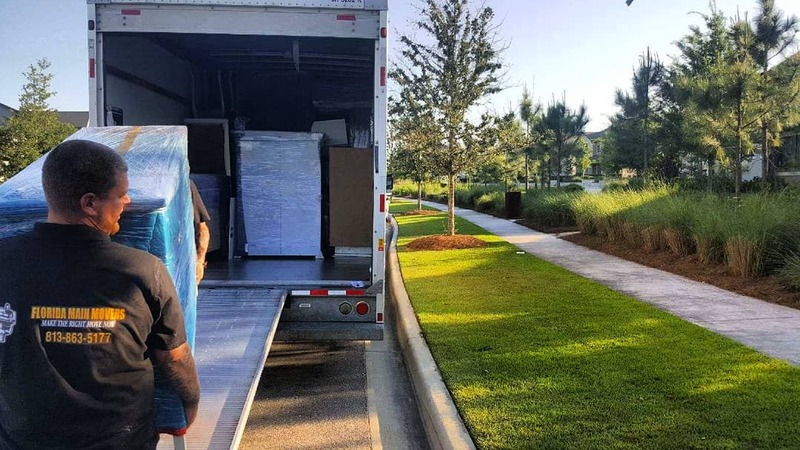 With our Florida moving and storage services, you can expect a safe location and an affordable storage service that is catered around your needs. With our local storage services, we find you available storage options right here in the heart of Tampa or Pasco County. In fact, we are more than happy to help our local clients find the idea space to keep their items safe and secure. Contact the #1 Florida storage and moving company today! We keep your items safe overnight so you can have a restful sleep. Contact today for an estimate!